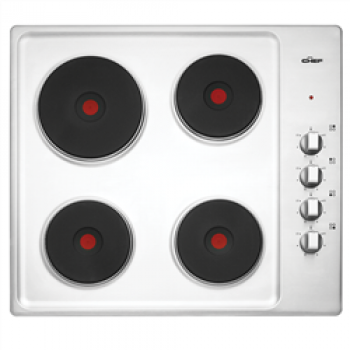 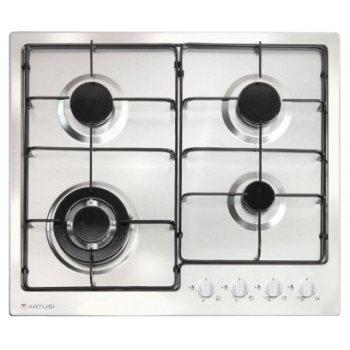 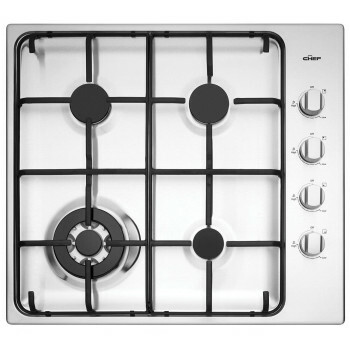 CAGH600X 60cm gas cooktop with Flame Failure 580W x 500D x 90H CUTOUT: 577W x 477D 1x wok: 3.8 kW/hr ..
CAGH600CIX 60cm gas cooktop with Flame Failure 580W x 500D x 90H CUTOUT: 577W x 477D 1x wok: 3.8 kW/hr &nb..
Domino Ceramic Cooktop black ceramic glass front zone 140mm diametre & rear zone 180mm diametre front zone 1200W & rear zone 1800W residual heat indicator easy clean surface to.. 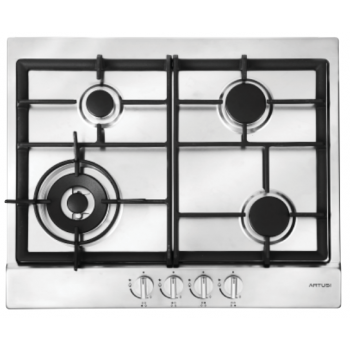 PRODUCT PROFILE Domestic warranty details (yrs) 2 Cooktop type gas Materials/Colour stainless steel Trim finish stainless steel Knob finish stainless ..
Two zone 30cm wide Residual heat indicator Easy clean surface Touch control 1 small and 1 large zone Ceran glass Minute timer Child lock Low profile 24 month manufacturer warran..
Two gas burners Simmer and Rapid burner 30cm wide Flame failure device Emamel trivets and burner caps Stainless steel surface All burners feature flame failure device Single touch ign..
Key Specifications Brand Artusi Model Number CACC1 Finish Colour Black Height (mm) 40 mm Width (mm) 580 mm .. 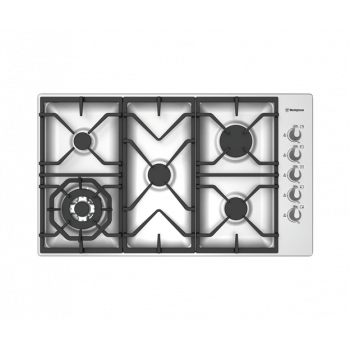 FEATURES Chef Electric Cooktop 60cm Ceramic 4 Element Trimless Rotary Controls Residual Heat Indicator DESCRIPTION For passionate co.. 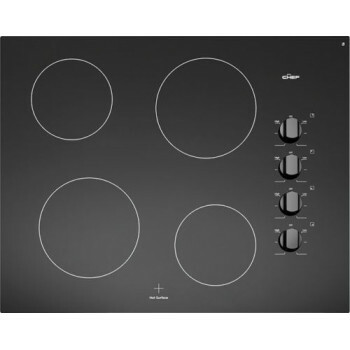 CHEF SOLID ELEMENT COOKTOP EHC617S Contemporary and functional The Chef range of cooking appliances has all the features you need in a design that you'll love Easy to maintain Easy clean for..
WHG644SA WESTINGHOUSE 60cm stainless steel gas cooktop 60cm stainless steel gas cooktop with high-powered wok burner and FamilySafe (TM) flame failure device. 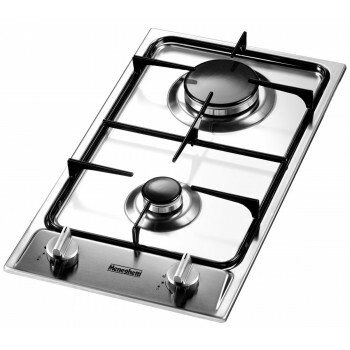 Peace of mind with FamilySafe Trive..
Key Features Easy ignite FamilySafe Flame Failure Device Stainless steel Enamelled wire trivets LP Gas Conversion kit included ..
WHS642SA WESTINGHOUSE 60cm electric solid cooktop 60cm stainless steel electric solid cooktop 600W x 535D x 58H(mm) Corrosion resistant hotplate Minimises wear and tear and deliv..
Four gas burners 60cm wide Cast iron trivets and enamel burner caps Stainless steel surface 1 WOK burner (3.5kW) 2 Medium Burners 1 Simmer Burner All burners feature flame failure device Singl..
WHG640WA WESTINGHOUSE gas 60cm white gas cooktop 60cm stainless steel gas cooktop with FamilySafe (TM) trivets and easy ignite under knob ignition. 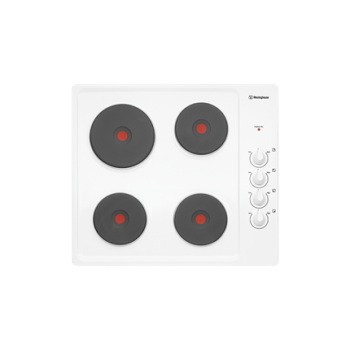 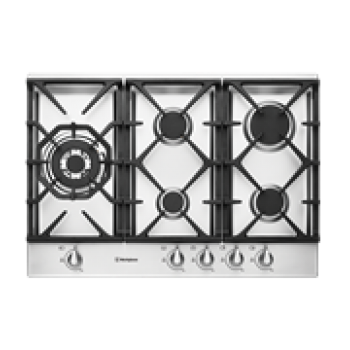 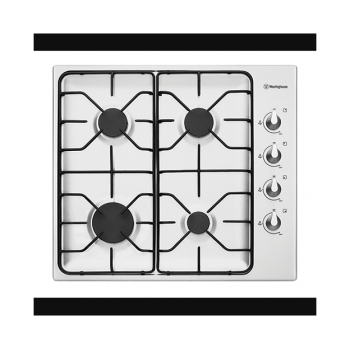 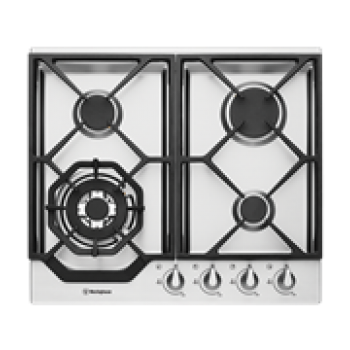 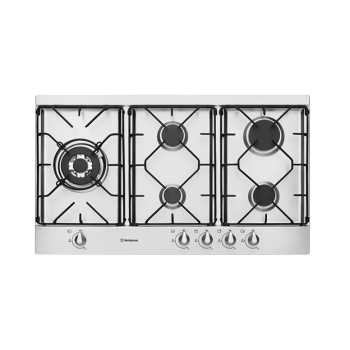 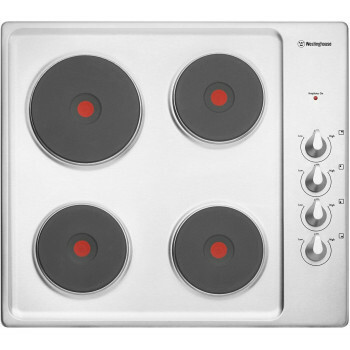 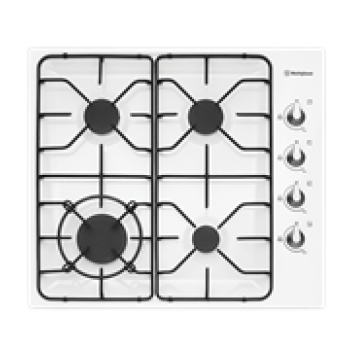 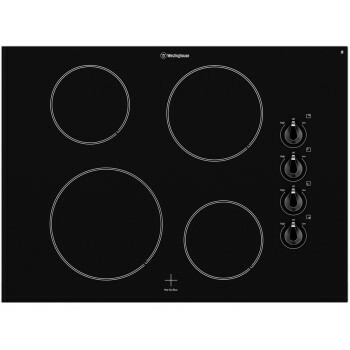 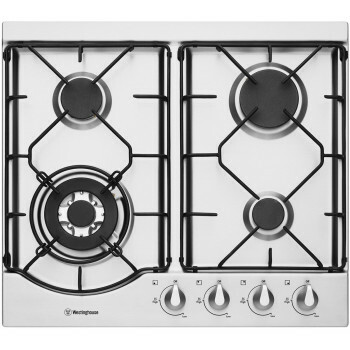 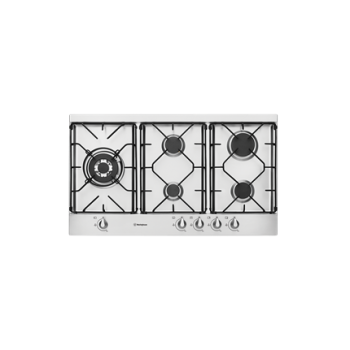 Peace of mind with FamilySafe Trivets Famil..
WHS642WA WESTINGHOUSE 60cm electric solid cooktop 60cm white enamel electric solid cooktop 600W x 535D x 58H(mm) Corrosion resistant hotplate Minimises wear and tear and delivers the des.. 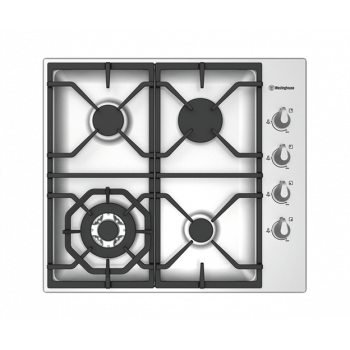 Brand Chef Finish Colour White Depth (mm) 406 mm Height (mm) 117 mm Width (mm) 870 mm Cut Out Depth 362 mm Cut Out Width.. 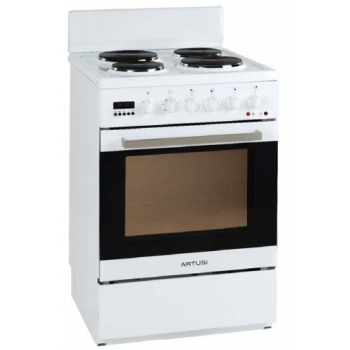 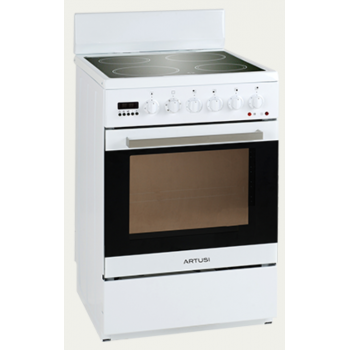 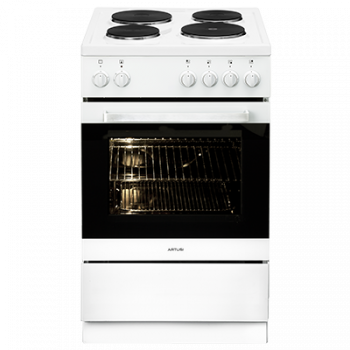 FEATURES 54cm Freestanding Cooker Electric EGO Cooktop 4 Oven Functions 65L Gross Oven Capacity Double Glazed Door Brilliant White ..
WHC642BA WESTINGHOUSE 60cm 4 zone electric ceramic cooktop 60cm 4 zone electric ceramic cooktop with easy clean ceramic glass surface and residual heat indicators. 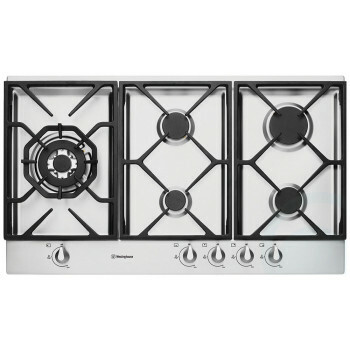 Easy clean ceramic surface ..
4 burner gas cooktop including wok burner and electronic ignition Key Benefits Contemporary and functional The Chef range of cooking appliances has all the features you need in a design that you..
90cm stainless steel gas cooktop Peace of mind with FamilySafe Trivets FamilySafe trivets ensure peace of mind while cooking. 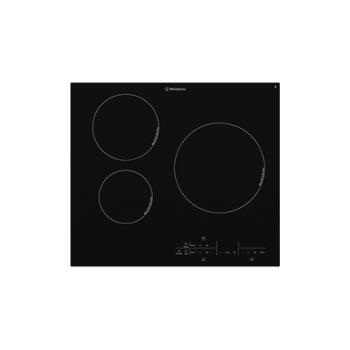 Designed to cover the large flat surface area and enhance pot stabil..
WHC322BA WESTINGHOUSE 30cm 2 zone electric ceramic cooktop 30cm 2 zone electric ceramic cooktop with easy clean frameless ceramic glass surface and residual heat indicators. 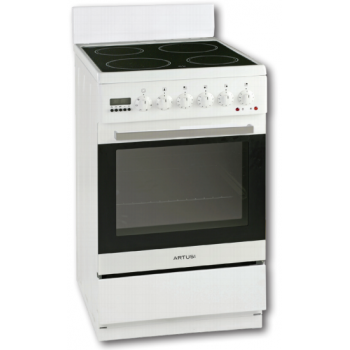 Easy clean ceramic surfa..
Key Features FamilySafe trivets High-powered wok burner FamilySafe Flame Failure Device Easy ignite Stainless steel Front controls Enamelled wire trivets 5 burners incl..
Electric Oven Power Light Seven Oven Functions – Lower and Upper Element – Upper Element + GRILL – Lower Element – Fan Grill – Fan Forced – Fan Assisted – Defrost – Oven Lamp 58L Oven capacity Fiv..
WHG646SA WESTINGHOUSE 60cm stainless steel gas cooktop 595W x 530D x 44H(mm) Easy ignite Front controls Stainless steel Cast iron trivet FamilySafe trivets High-powe..
WHC742BA WESTINGHOUSE 70cm 4 zone electric ceramic cooktop 70cm 4 zone electric ceramic cooktop Easy clean ceramic surface Not only aesthetically pleasing, the durable glass surface is easy t..
WHC942BA WESTINGHOUSE 90cm 4 zone electric ceramic cooktop 90cm 4 zone electric ceramic cooktop with easy clean ceramic glass surface and residual heat indicators. 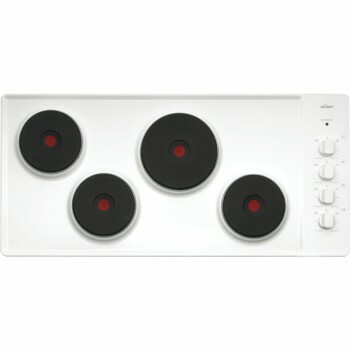 More versatility with variable.. 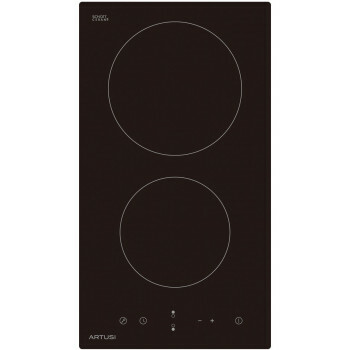 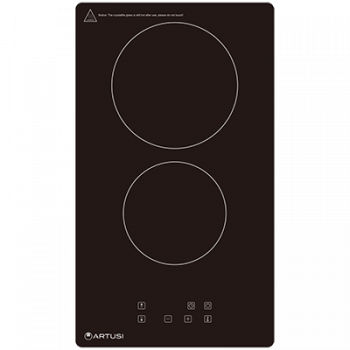 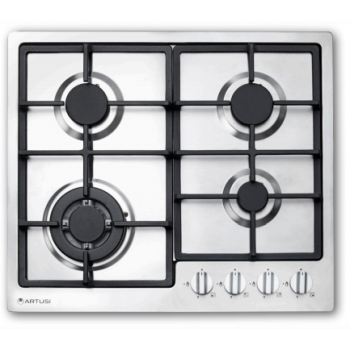 Details Brand Artusi Size 60CM Type Electric Cooktop Model Number AID63 Height (mm) 545.0000 ..
WHG956SA WESTINGHOUSE 90cm stainless steel gas cooktop 90cm stainless steel gas cooktop with FamilySafe (TM) trivets, easy ignite under knob ignition and FamilySafe (TM) flame failure device. 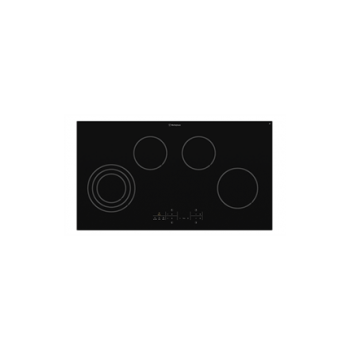 Pe..
WHC644SA WESTINGHOUSE 60cm 4 zone electric ceramic cooktop 60cm 4 zone electric ceramic cooktop with variable zones, residual heat indicators and easy clean ceramic glass surface. 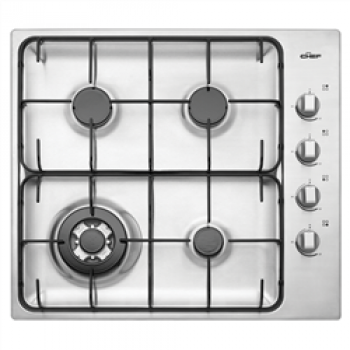 More versatility w..
WHG756SA WESTINGHOUSE 75cm stainless steel gas cooktop 75cm stainless steel gas cooktop with high-powered wok burner and FamilySafe (TM) flame failure device. 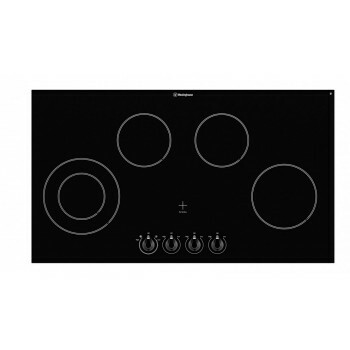 Peace of mind with FamilySafe Trivets ..
WHC644BA WESTINGHOUSE 60cm electric ceramic cooktop 60cm electric ceramic cooktop with variable zones, easy clean ceramic glass surface and QuickCook timer (TM) function. 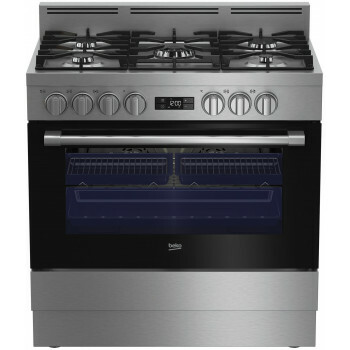 More versatility wi..
Electric Oven Power Light Seven Oven Functions Lower and Upper Element Upper Element + GRILL Lower Element Fan Grill Fan Forced Fan Assisted Defrost 58L Oven capacity Control Knob Thermos..
32cm 2 zone black ceramic induction cooktop with touch on glass controls, pause and QuickCook timer (TM) function. 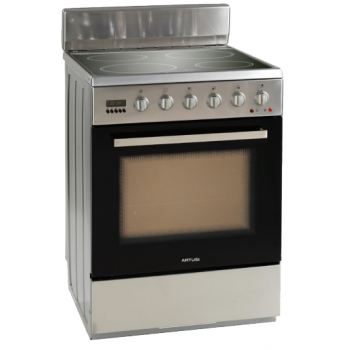 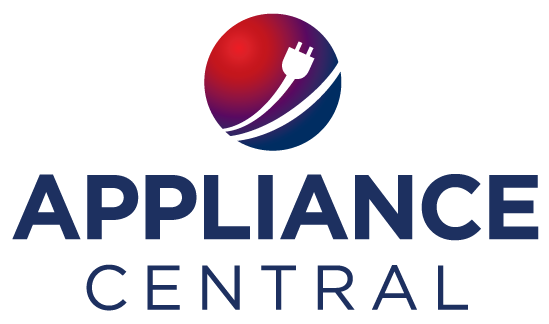 Pause when you need to When you're cooking, those pesky interruptions wont be a..
Electric Oven Power Light Seven Oven Functions – Lower and Upper Element – Upper Element + GRILL – Lower Element – Fan Grill – Fan Forced – Fan Assisted – Defrost – Oven Lamp 58L Oven capacity Con.. 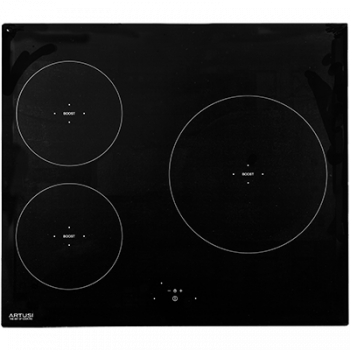 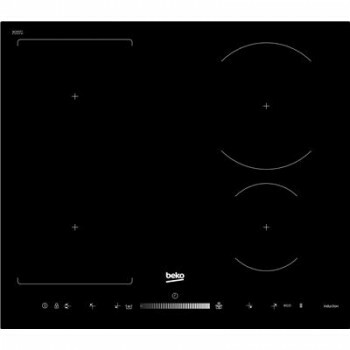 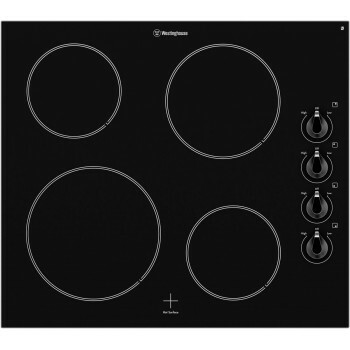 Specifications PRODUCT PROFILE Domestic warranty details (yrs) 2 Trim finish stainless steel Cooktop type gas Knob Finish painted silver Materials/Colou..
60cm 3 zone black ceramic induction cooktop with touch on glass controls, pause and QuickCook timer (TM) function. 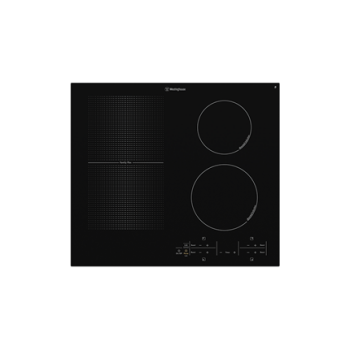 Pause when you need to When you're cooking, those pesky interruptions wont be a..
60cm 4 zone black ceramic induction cooktop with touch on glass controls, pause and QuickCook timer (TM) function. 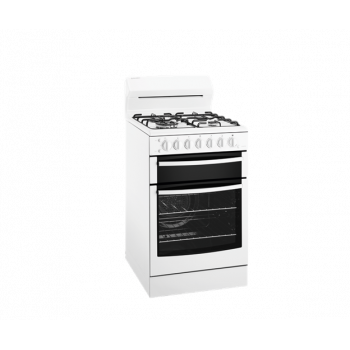 Pause when you need to When you're cooking, those pesky interruptions wont be a..
Class-leading capacity Westinghouse freestanding cookers have the largest cavity in their class, with a 80L gross oven capacity. Plus, the separate grilling compartment on selected models means you c.. 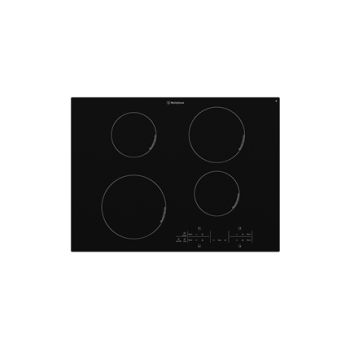 FEATURES 60cm InductionCooktop 4 Induction Cooking Zones Touch Slider Flexinduction/Bridge Zone on Left Side Booster Function for all Zone 19 Levels of.. 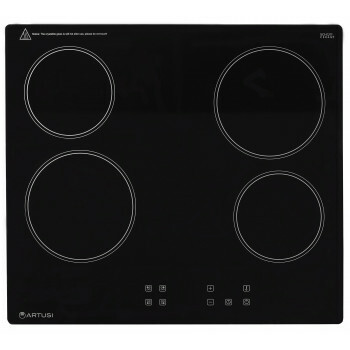 Features Safety Features: For absolute safety, the touch control cooktops are equipped with a number of advanced safety features: residual heat indicators are easily visible, electro..
WHC744BA WESTINGHOUSE 70cm electric ceramic cooktop 70cm electric ceramic cooktop with variable zones, easy clean ceramic glass surface and QuickCook timer (TM) function. 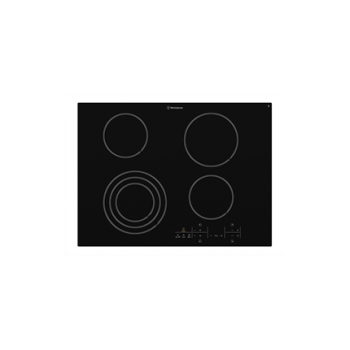 More versatility with varia..
WHC944BA WESTINGHOUSE 90cm electric ceramic cooktop 90cm electric ceramic cooktop with variable zones, easy clean ceramic glass surface and QuickCook timer (TM) function. 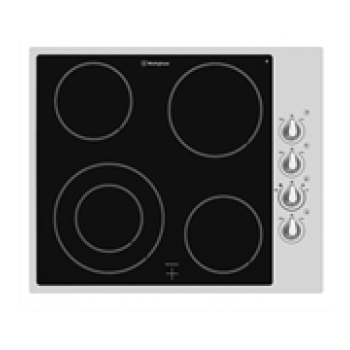 More versatility with var..
WHC934BA WESTINGHOUSE 90cm electric ceramic cooktop 90cm electric ceramic cooktop with variable zones, easy clean ceramic glass surface and QuickCook timer (TM) function. 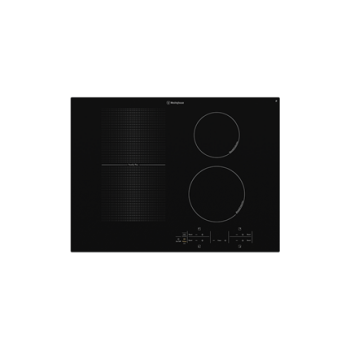 More versatility with v..
60cm black ceramic induction cooktop with FamilyFlex(TM), touch on glass controls, pause and QuickCook(TM) timer function. FamilyFlex Induction for versatile cooking When you're busy cooking, fl.. 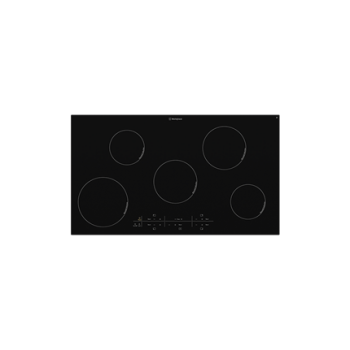 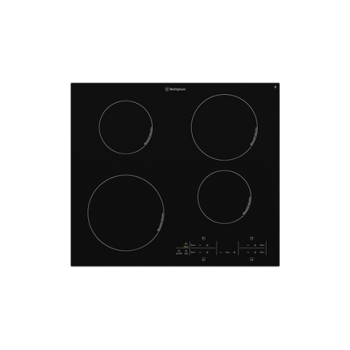 FEATURES 900mm Dual Fuel Cooker & Rangehood Package Consists of: CAFG90X Dual Fuel Gas Cooker ACH900X Canopy Rangehood Details Brand..
70cm 4 zone black ceramic induction cooktop with touch on glass controls, pause and QuickCook(TM) timer function. 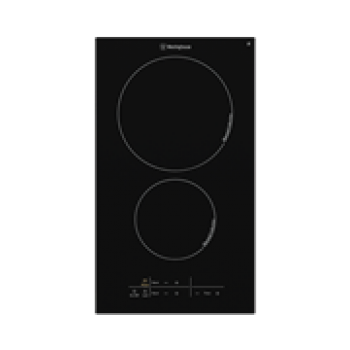 Pause when you need to When you're cooking, those pesky interruptions wont be a ..
General Model Number BFC916GMX Product Title 90cm Stainless Steel Dual Fuel Freestanding Multifunction Cooker MPN BFC916GMX ..
90cm 5 zone black ceramic induction cooktop with touch on glass controls, pause and QuickCook(TM) timer function. 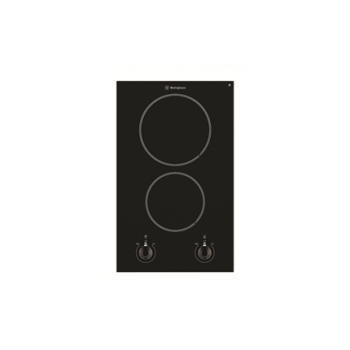 Pause when you need to When you're cooking, those pesky interruptions wont be a ..
70cm black ceramic induction cooktop with FamilyFlex(TM), touch on glass controls, pause and QuickCook(TM) timer function. 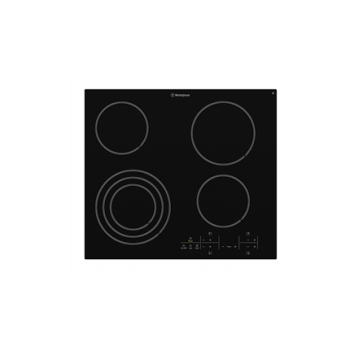 FamilyFlex Induction for versatile cooking When you're busy cooking, fl..